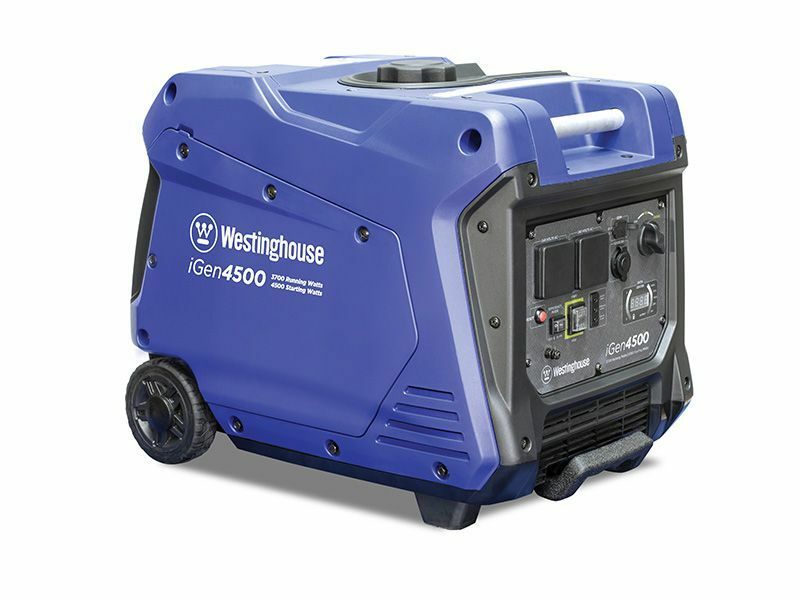 Generators can save the day, whether at home, work or away on your holiday adventure. When you’re not able to connect to the power grid, your solar power hasn’t soaked up enough sunlight and/or you need to recharge your deep cycle battery fast, a generator can come to the rescue, providing reliable and stable electricity. At Caravan RV Camping we currently stock Briggs and Stratton Unleaded Petrol Generators, with an electronic inverter ignition system. Their fuel tank capacities range from a small 2.6L to 22L, and with a variety in price and maximum power output, one should suit your RV and camping generator needs. GENERATOR SLIDE ASSEMBLY C/W LOCK.